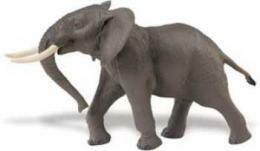 Elephant Toy 1" Mini Video Elephant Toy Mini Good Luck Miniature is tiny safari plastic toys play fun at Animal World®. Made of durable colorfast plastic this mini elephant toy measures a mini 1.25"L x 1/2"W x .75"H. Shop our Elephant Gifts Store at Animal World® for all our Elephant gift ideas. 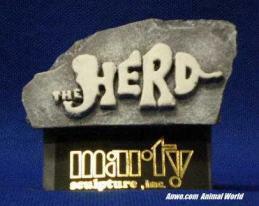 Shop our Animal Toy Miniature Wildlife Replicas at Animal World®. for our complete selection.